“The definition for being excellent is not ‘being the best in using the most complex words’"
"Door het modelleren snap ik nu de preciezere rol van de zeoliet in reacties"
"Je krijgt mogelijkheden die je op school niet hebt"
How do we get our energy from the sun? Why is turbulence so dangerous for a space shuttle? And is there chemistry on other planets as well? Invite one of the young researchers at MCEC for a guest lesson and find out! Our PhD students can tell you about catalysis, about those strange ingredients in facial creams, or about how to make a new plastic bottle from wood. But they can also tell you about their life as a scientist: what kind of professions a study in chemistry or physics leads to, and what the daily life of a PhD student looks like. The very internationally diverse PhDs from MCEC work at Eindhoven University of Technology (TU/e), University of Twente (UT) and Utrecht University (UU). The guest lectures can be held in both Dutch and English. A guest lecture is free of charge, comes into being in consultation with the teacher(s) and offers your students a whole new view of the worlds and possibilities of the exact sciences. Interested? Questions? Comments? Please let us know via email. 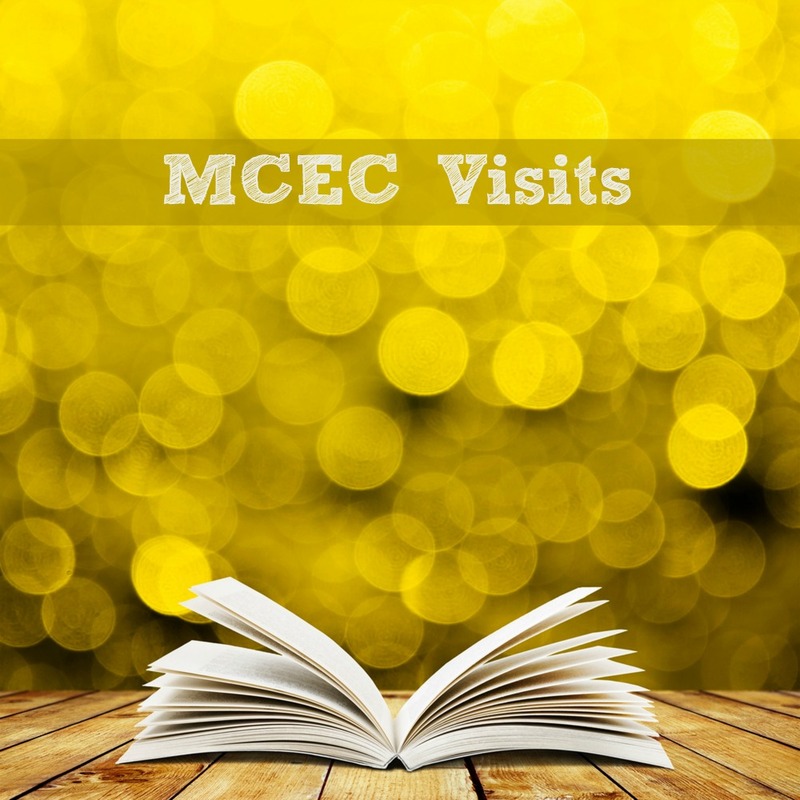 NB This page is under construction; soon you’ll find an overview here of all MCEC PhDs who are available for a guest lecture. If you’d like to stay tuned, please sign up for our newsletter. Interested in a guest lecture by one of our MCEC PhDs for your secondary school? For information in Dutch, go to the section 'Gastles' at this page.  At the Netherlands Research Center for Multiscale Catalytic Energy Conversion (MCEC), different scientific worlds meet, connect, energize and create. By redesigning the traditional energy conversion processes, we work towards our ultimate goal: a more sustainable world. Find out more at www.mcec-researchcenter.nl.